A nursing strike is no fun for anyone. It can be a trying time for a breastfeeding mom, because even if breastfeeding goes smoothly for the first couple of months, it is sometimes possible for a child between the ages of three and nine months to abruptly stop nursing for an unknown reason. 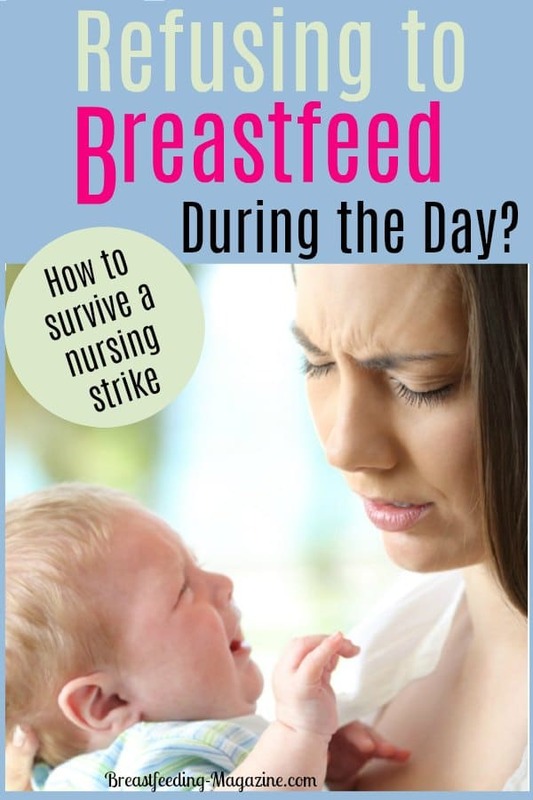 This refusing of the breast is referred to as a nursing strike, and is very common among breastfed babies who have never had trouble before. This Refusal to Nurse is NOT Child Directed Weaning! Although it is possible for some children to start to wean themselves off of the breast before their first birthday (my 2nd child did! ), it is normally gradual and the child will not be cranky about it. Nursing strikes are defined by a child who all of the sudden refuses to breastfeed, even when they are crying from hunger. They normally last only a couple of days, but can last as long as a week in some cases. 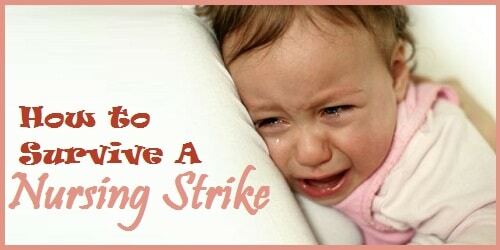 The length of the strike will depend greatly on the child and the reason for the nursing strike, but the parent must stay patient and let their baby eat whenever they are ready. 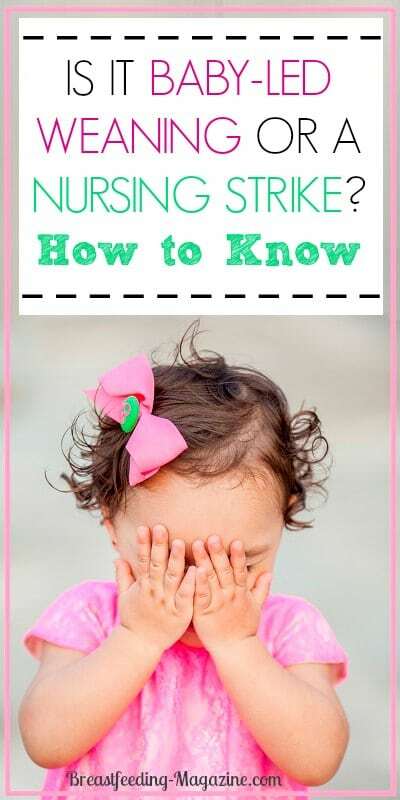 There are many different causes for these strikes, and many times parents may never determine what they cause of their child’s nursing strike was. •Mouth pain from either teething or a sore in the mouth can cause a child to refuse breastfeeding. •Certain infections in the mouth such as thrush. • Ear infections can cause pressure and pain while nursing, so children with constant ear infections may experience a strike. 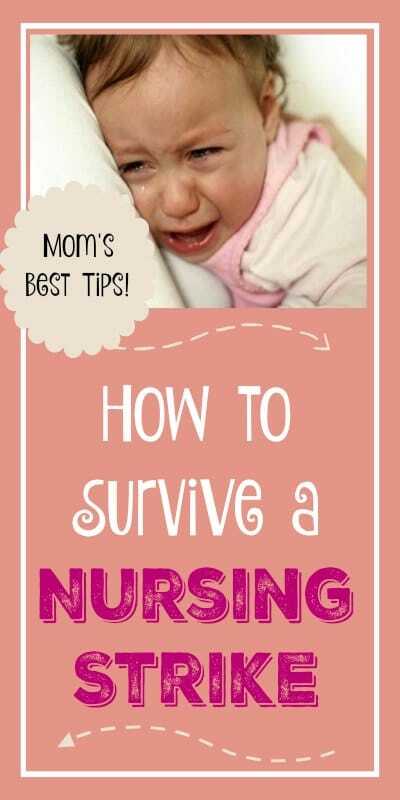 This is how I knew my oldest had an ear infection each time…because she refused to nurse! •Illnesses that make breathing difficult while nursing can also trigger a nursing strike, such as a cold or stuffy nose. 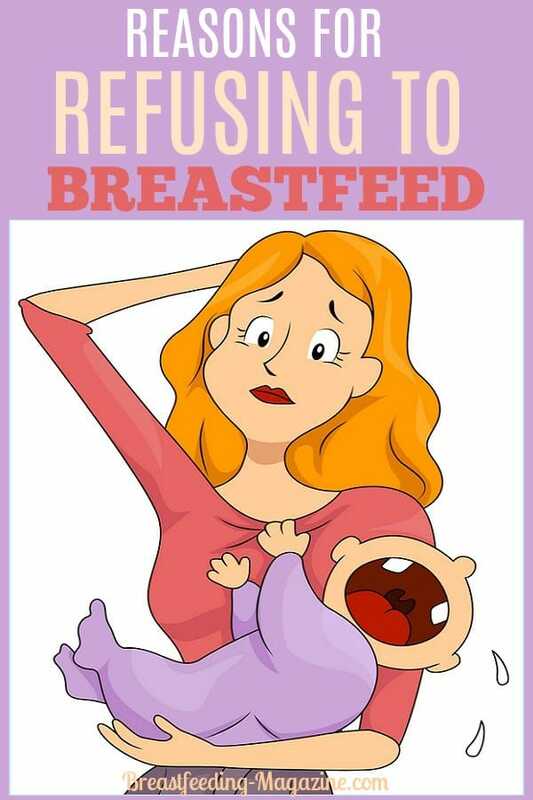 • If a child is eating from both the breast and bottle, they may go on a hunger strike due to a reduced milk supply. •When a mother goes back to work or has a different disruption in their normal routine, the child may get confused and want to stop nursing. •Long separations from mom can also cause a strike, especially if the child may be overly stressed due to the separation. •They may not like something that is in their milk, which can occur from certain foods that mom eats. If mom eats foods that are spicy or have especially strong tastes, baby may go on strike due to the change in the taste of mom’s milk. •Cosmetics and perfumes used on or near your breasts can cause baby to refuse eating. A nursing strike can be a very stressful situation for both mom and baby, but everyone involved needs to make sure and be patient and loving. Try and offer baby the breast as much as possible, and eventually he or she will get back on a normal routine. 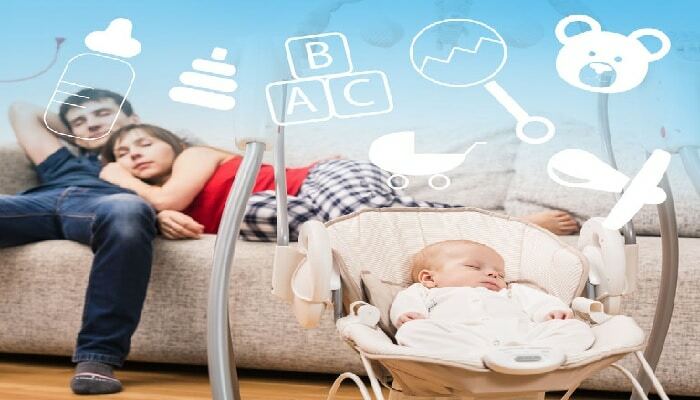 Mom needs to stay stress-free during this time, since baby will be able to sense the stress and not be able to relax and return to their normal routine. 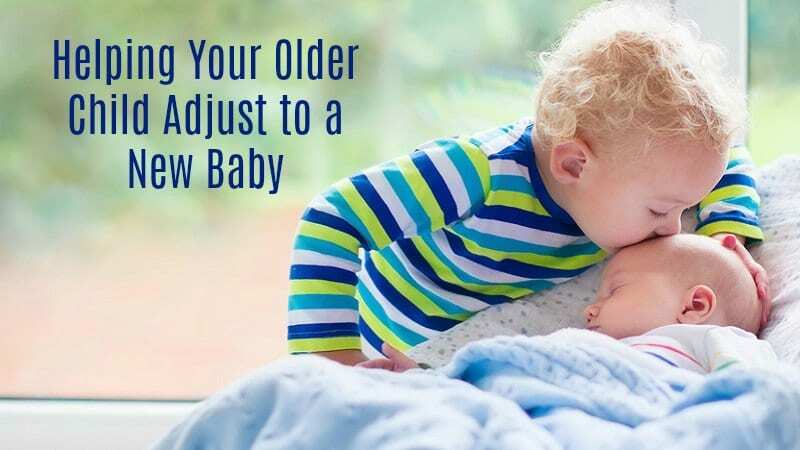 The best time to try and get baby back on schedule is when he or she is getting sleepy, since their sucking reflex will kick in and help them soothe themselves. Because a decreased milk supply can cause a baby’s refusal to nurse, it is important to keep the supply up during the strike. 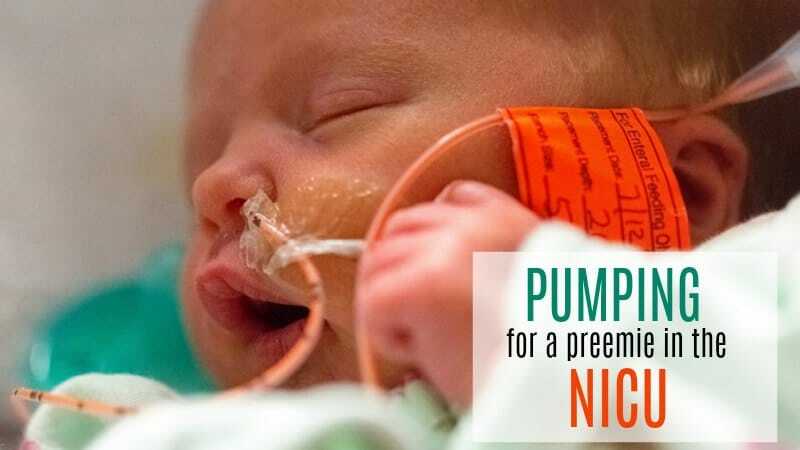 If baby will not feed for an extended period of time, make sure to use a breast pump regularly to keep the flow consistent. Also make sure that you offer baby the breast before they are extremely hungry, because an upset and frantic baby will have a hard time calming down and wanting to feed. Although a nursing strike can disrupt an entire family, it should only last a few days and doesn’t have to cause stress. Keep being patient and wait for it to pass, and within a few days everything should be back to normal. 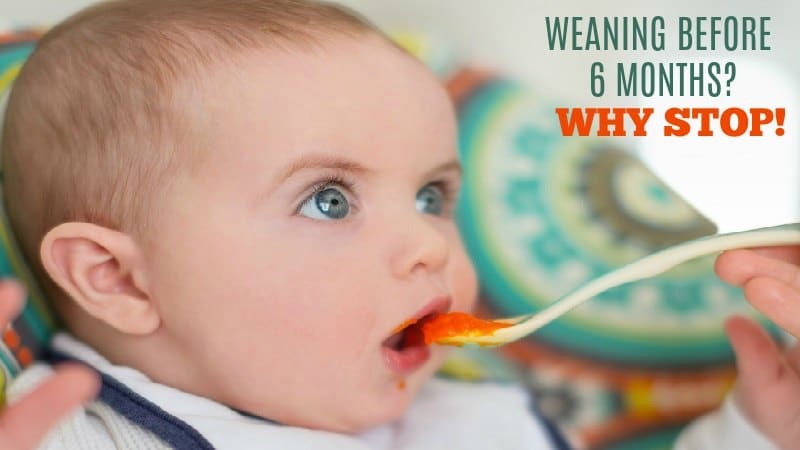 If a it lasts longer than a week and you feel your child is not getting enough to eat, make sure to contact your pediatrician to determine if there is a medical cause for the sudden refusal to eat. Common Breastfeeding Problems and Solutions!